Bring your BFF… we’re pet-friendly! Don’t leave your most treasured family members behind – we can’t wait to meet them! 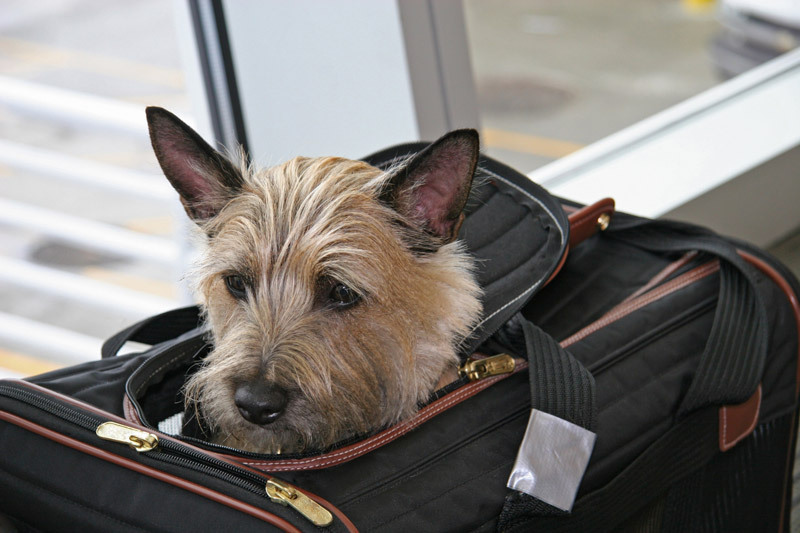 If you have pets in the family, you know how tricky it can be to make arrangements when you’re away from home. Either you need to find someone to leave them with – and who wants to do that! – or you need to hunt around to find a hotel that will accommodate them. At Charlottetown Inn & Conference Centre we make it all so simple – just bring them with you! No more worry about how your pets are doing back home. You get to enjoy their wonderful company while discovering one of Canada’s most awesome cities. Our larger-than-average guestrooms offer plenty of space for everyone. We’ve got tons of suggestions on where to take them for strolls and outings.